Musicus helps you find nearby people who share your taste in music. It's great for meeting concert buddies, and even dating. 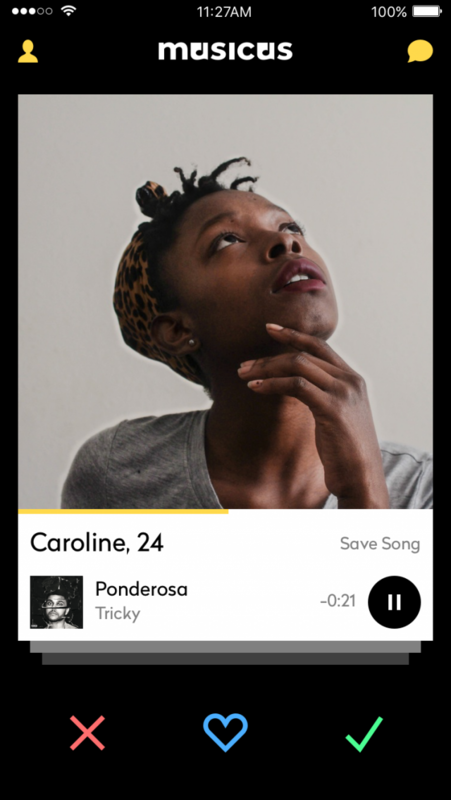 Think about it as Tinder for music lovers. 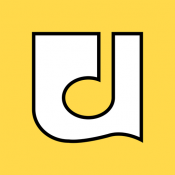 Musicus is also great for discovering new music, each user adds her favorite songs and artists to her profile, and other users can listen to song previews and save music they like to their Spotify or Apple Music library. 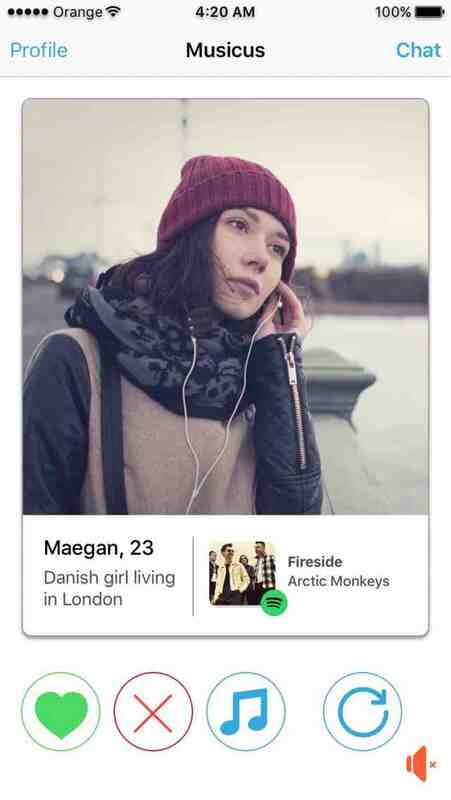 You can super like a user by sending her a cool song.